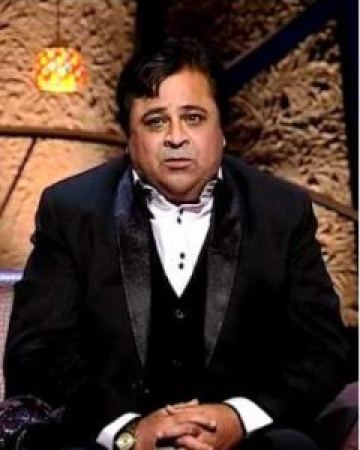 Rauf Lala was born on 1 january 1960 in Karachi. 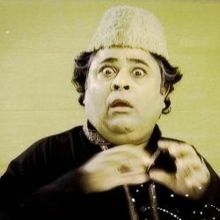 Rauf Lala is the famous comedian of Pakistan and well know for his renowned stage work. 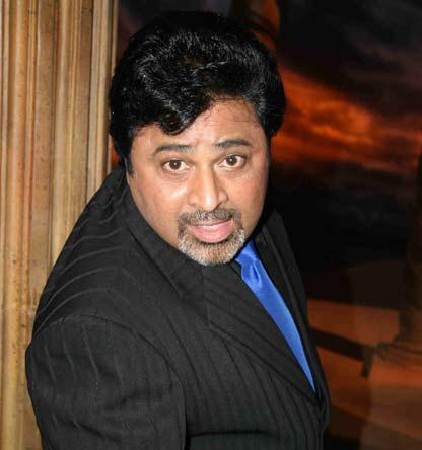 He started his career in 1978 as comedian with his teacher Razak Rajo. He played his first commercial show “Susral Bara Janjaal” in 1982 with Umar Shariff Javed Sheikh. Lala currently works in India and has won The Great Indian Laughter Challenge - Season 2. Why Book Rauf Lala Through ArtiseBooking?